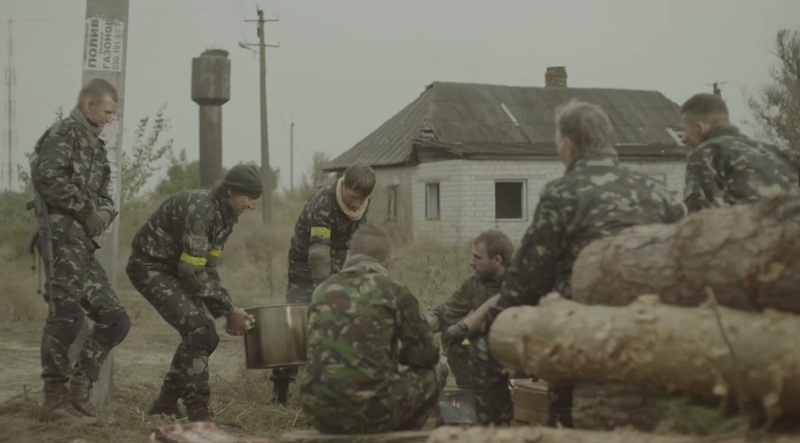 Kyiv-based ad agency Banda and Radioaktive Film are out with a video which aims to garner support for the Ukranian Armed Forces who have had to leave their families, their friends and their jobs to combat Russians in Eastern Ukraine. The video, which has close to half million views, was created without any government funds on an entirely volunteer basis. It was helmed by New York director Marc Wilkins. The video shows soldiers doing their jobs as they share what they do in "real life." It carries the tagline, "None of us was born for war, but we are here to protect our freedom."